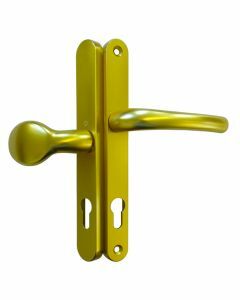 Founded by Friedrich Hoppe in Heiligenhaus (near Düsseldorf) in 1952, the family-owned company has become a worldwide operation. 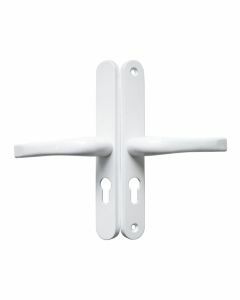 With manufacturing plants across Europe and North America, the group employs more than 3000 people, ensuring worldwide distribution for the “Handle of Excellence”. 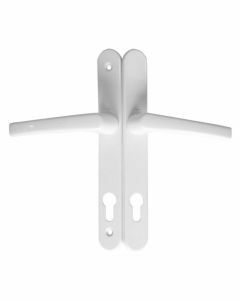 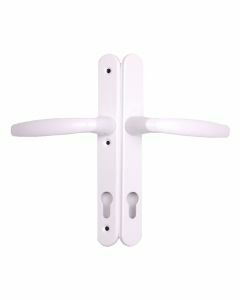 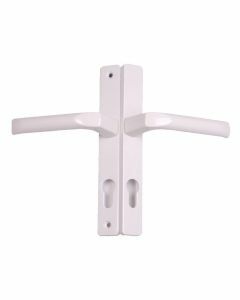 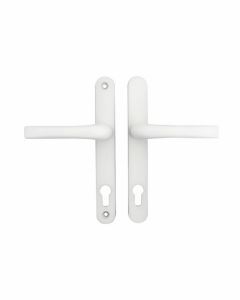 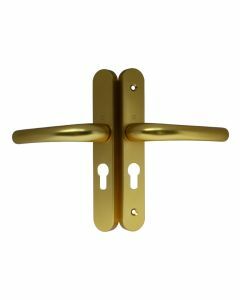 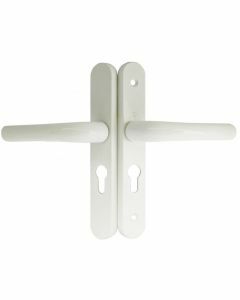 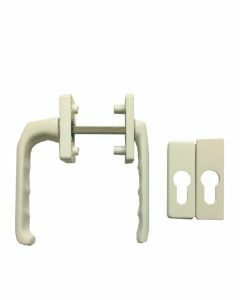 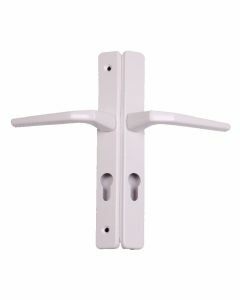 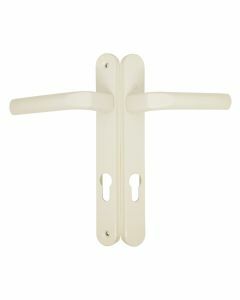 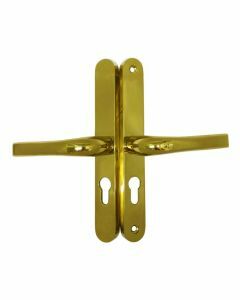 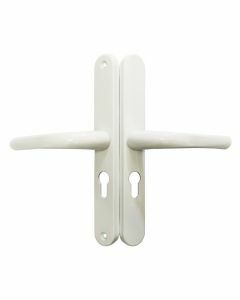 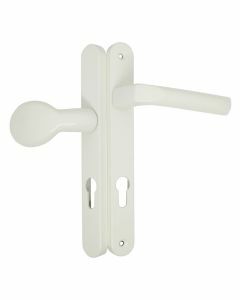 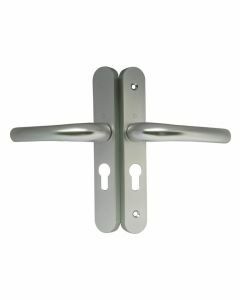 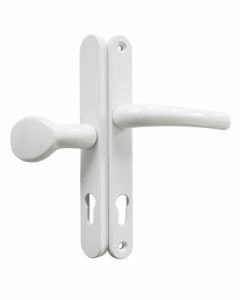 HOPPE AG is recognised as the market leader in the design, manufacture and distribution of handles for doors and windows.